It’s not just you that enjoys longer days and warmer weather, pest activity peaks during the hot season as well, from mosquitoes to bees to ants and beyond, we have all had a fly in our Chardonnay at some point?! For the most part, many bugs and insects go into hiding during the colder months,making their homes inside your cosy walls and attics where you are unlikely to encounter them, don’t be fooled! they are simply passing the time until they can return with a vengeance. Spring is the time we tend to begin to see the increase in activity, but during the Summer months, December-February, is the peak time. So what pests can I expect to see? Mosquitoes: are the most common summer pest. The warmer temperatures allow mosquitoes to move through their life cycle faster which means they lay more eggs in the summer months. The summer rains also provide the ideal setting for mosquitoes to breed. 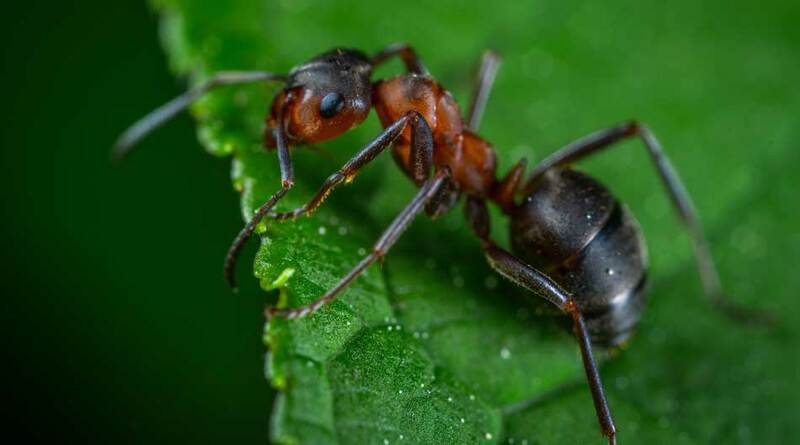 Ants:continue to be a nuisance in the summer. As the rains continue through the season, ants will continue to seek shelter in higher ground. They will also continue to forage into our homes in search of food. Black ants are common all year round. Flies: Flies are most active in the summer months. This is also their peak breeding season. so be sure to keep the area around your property free of animal waste, garbage, and rotting foods, as flies will spawn in this environment. Bed Bugs: Bedbugs are year round pests. Many populations thrive in the summer months because of an increase in travel during summer break from school. 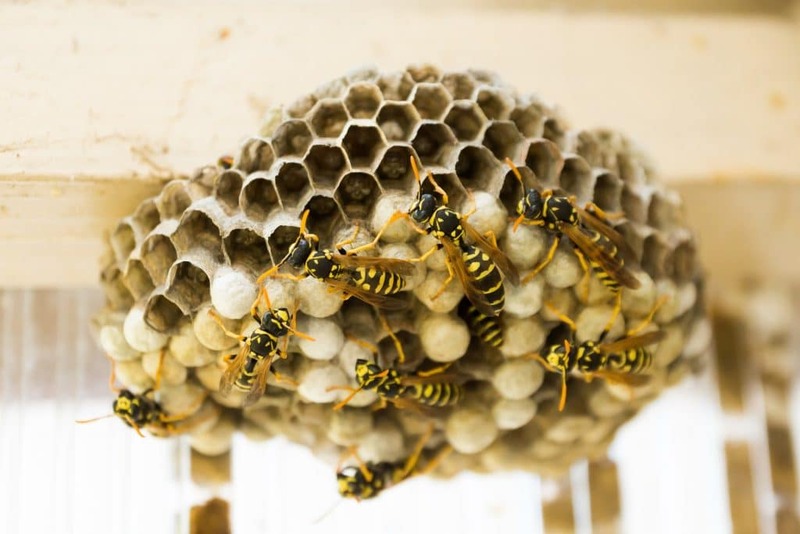 Stinging Insects: reach their highest populations in the summer and they will often build their nests in any openings in your house, under overhangs or in the ground near property. How can I reduce activity around my home/business? Check for and clear debris from gutters, as it can lead to ideal, moist breeding grounds. Inspect the building for cracks and crevices in the walls, floor and pavement. Seal with weather-resistant sealant. Trash cans on your property should have tight fitting lids and be cleaned regularly during the hot months. 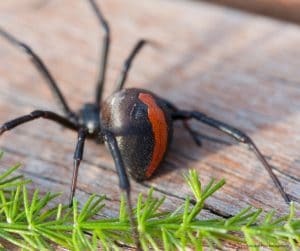 Spiders especially, tend to be shy, don’t leave clothes or any other objects cluttering your floor, you just might be creating the perfect habitat! One universal pest control method won’t work for different pests or for different seasons. It is important to know which pests thrive during which seasons so that you can better prepare your home to prevent an infestation.  If you suspect you have a pest problem in your home or business, contact Scorpion Pest Management for a thorough evaluation and treatment plan. Thanks Tim, glad I could help!